One of the questions I hear most from clients is “when do I schedule my newborn session”? The newborn stage of your baby’s life goes by very quickly (I know, it doesn’t seem like it at midnight, 2am and 4am). You may think you’ll remember everything, but a few months on and it’s all pretty hazy (thanks for that, extreme sleep deprivation!). You’ll rely on photographs to remember how small your baby really was and to bring back all the sensory memories of those early days. 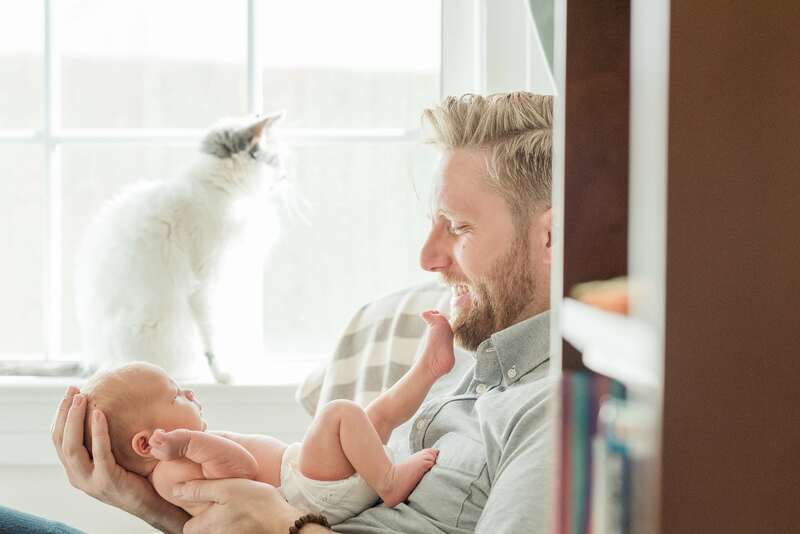 So, the first thing to do is to book your session far enough in advance to make sure that your favorite photographer is available and that you don’t miss out on capturing your baby’s newness altogether. I recommend reaching out to your photographer at the beginning of your 3rd trimester. We pencil in your due date to make sure we hold a spot for you and then ask you to call within 2 or 3 days of your baby’s birth to make your appointment. Generally, we want to photograph your little one when she is between 6 and 12 days old. This is the perfect window because baby is still in the sleepy phase and more likely to want to curl up (as she did in the womb). That said, we will never turn a baby away because he is outside the ideal window. We know that sometimes your birth or post-delivery experience doesn’t go exactly to plan. 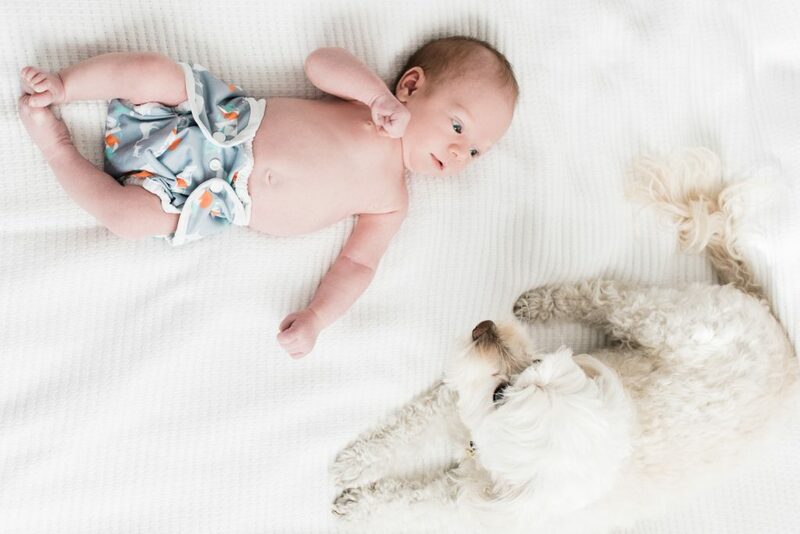 We can photograph a baby at any age and even get some more typical newborn images with an older baby. Plus, awake babies are fun too! So… the short answer? 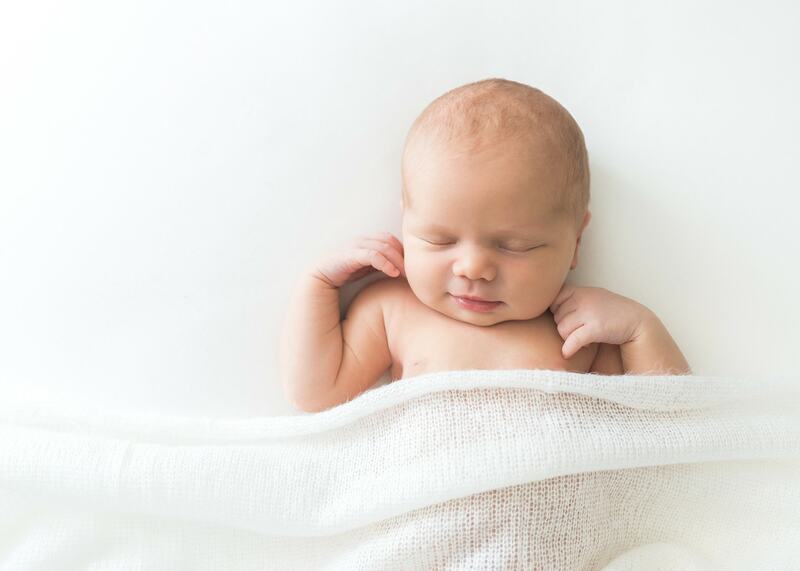 The ideal time to photograph your baby for a traditional, sleepy session, is between 6 and 12 days old. 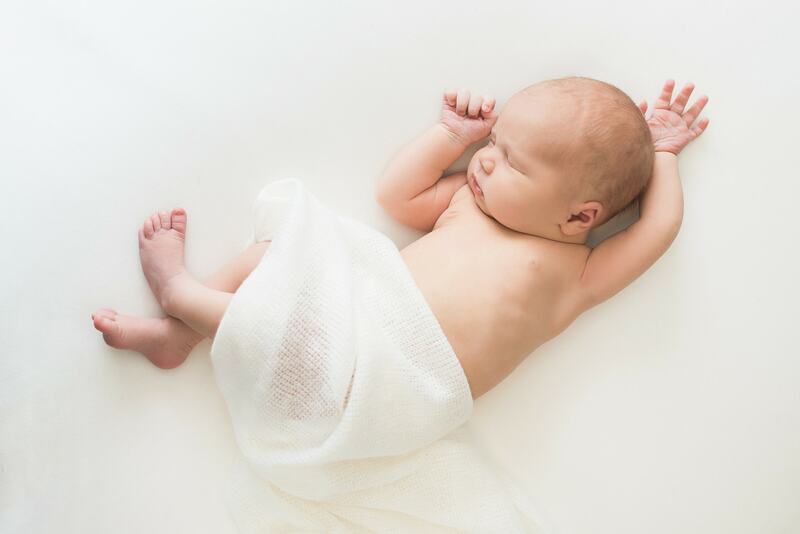 However, babies are lovely at any age and we will always be able to create beautiful images of your little one (like this little guy who was a month old! ).